Now is a great time of year to take on real swing changes. Focusing on swing changes during the off season allows you time to get comfortable with changes with less pressure to take it to the course immediately. Take advantage of this off season with our Winter Series. 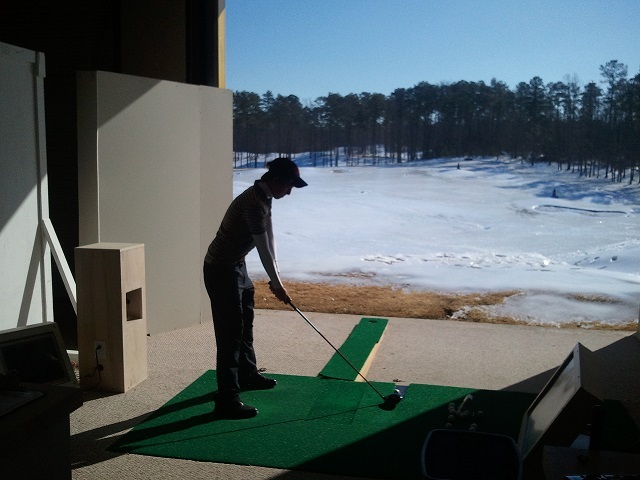 Lessons and unlimited practice through February at a great price!